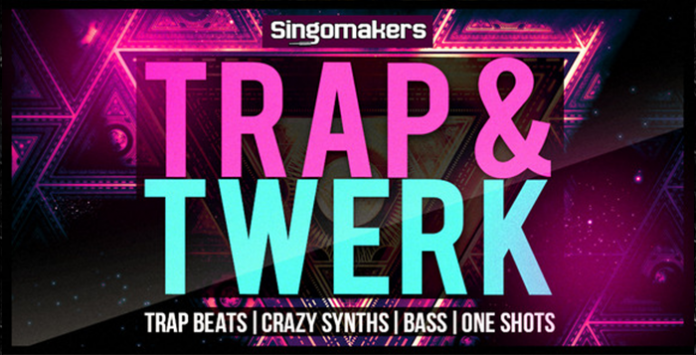 Singomakers are proud to present this brand new collection of Trap & Twerk samples! Here you will find a booty shaking fusion of crazy Trap and ultrasonic Twerk music elements, which has been dominating the music scene across the globe for the last two years. All these samples now can be heared not only in Trap, but in EDM, House, Bass Music, D’N’B and a lot more! Punchy 808 Sub kicks, Hip-Hop Drum Loops, Mad Modulating Bass Lines, Bleaping Themes, Twisted FX, One Shots, Massive Patches, all elements needed for the next Trap & Twerk bomb are provided in this sample pack! All samples have been processed with HQ equipment and ready to plug & play! Grab this essential sample pack and twist up you productions to the next level!